A summary compilation of the Kanto season of Pocket Monsters. 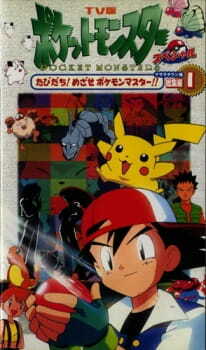 The OVAs were only available on rental VHS tapes. Any way to watch this?